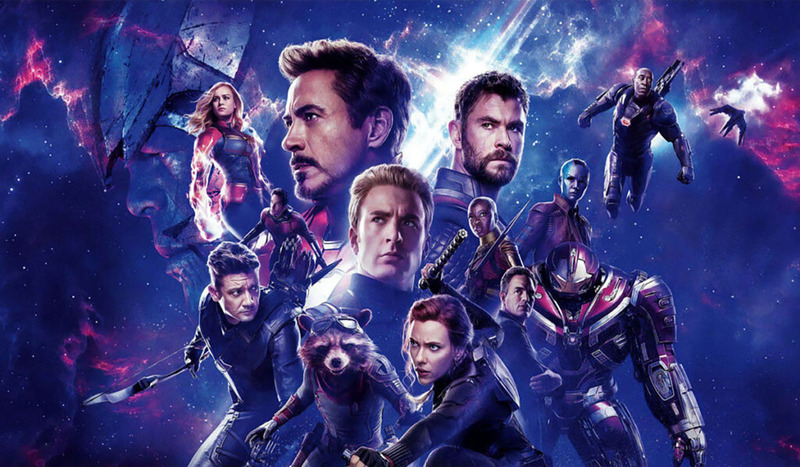 Avengers: Endgame is the end of a 10 year plan for Marvel. The new run time is setting for the most epic MCU movie ever. The follow-up to Avengers: Infinity War sets up the aftermath of Thanos erasing 50% of all life from the universe. The new synopsis hints at the return of the fallen heroes.